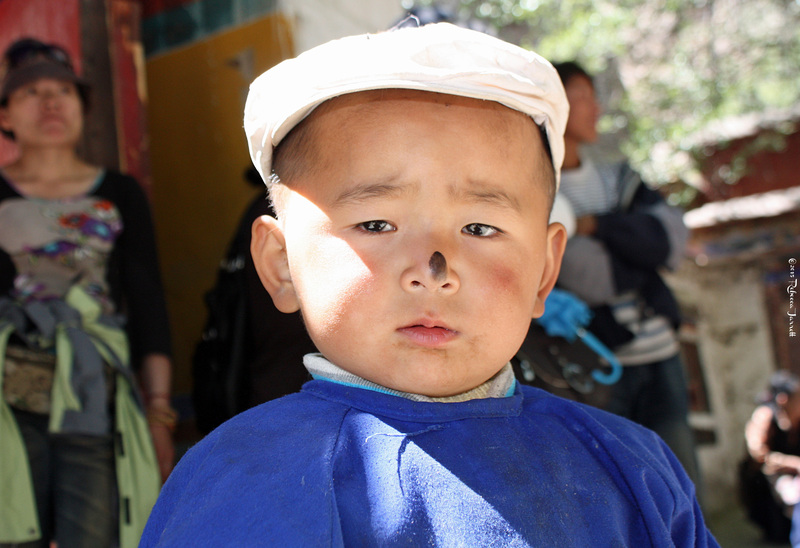 The seven days I spent in Tibet haunt me. I dream often of thick clouds of incense smoke settling heavily on air that is thinned by extreme altitude. In my dreams, I am light headed again, I can’t catch a breath, and my heart is pounding with the sounds of monks chanting to the thrums of the drums and the wail of the horns. I remember magnificent vistas of ragged mountain ranges and sweeping plains. I think most of all of the people—so beautiful in their humble yet fervent devotion. 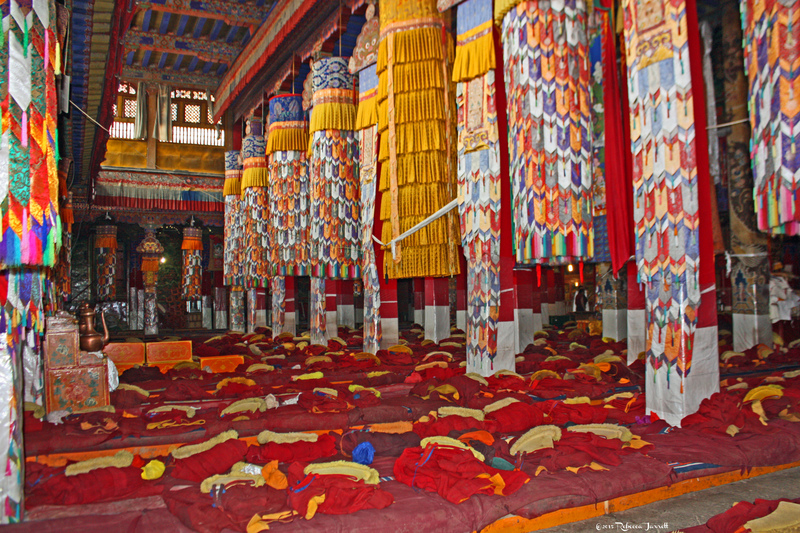 Their constant movement is dizzying–bodies prostrating in supplication on the hard ground, hands spinning prayer wheels, lips moving as they count prayer beads. 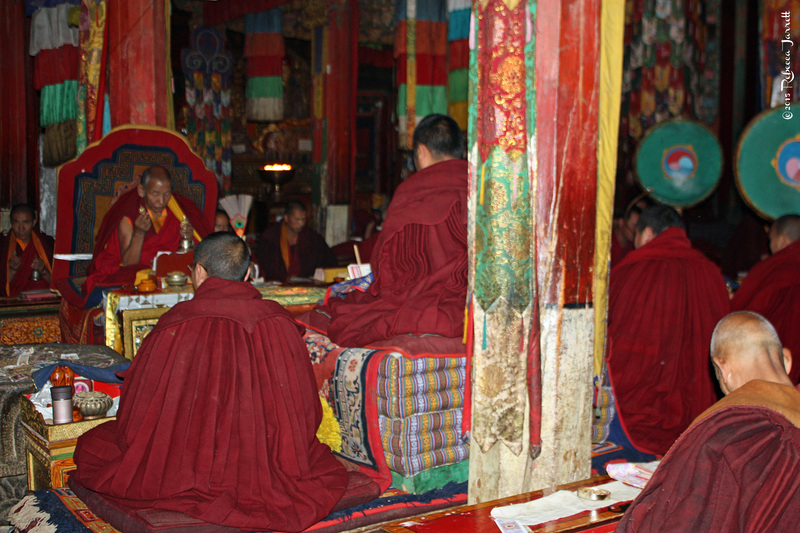 The strength of ceremony and tradition in Tibet is as powerful as the vivid colors that brighten the soot-stained temples. 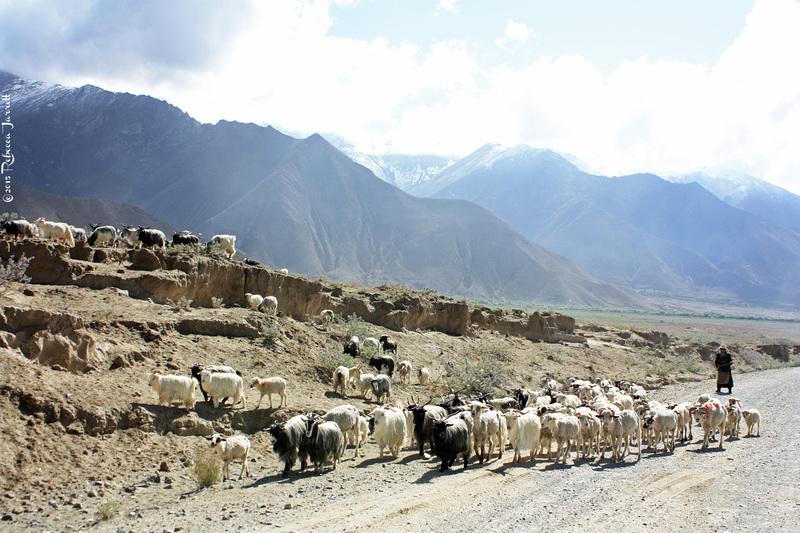 In Tibet, I came to know the heights of the highest mountains in the world and the incredible people who call them home. But I also came face to face with the brutal lows of a peaceful people encased in a strong military grip. I think it’s important for travelers to go to Tibet to experience this mystical place for themselves and build their own perspectives, so check back for upcoming posts on tips for traveling to Tibet that support the people of this beautiful land. 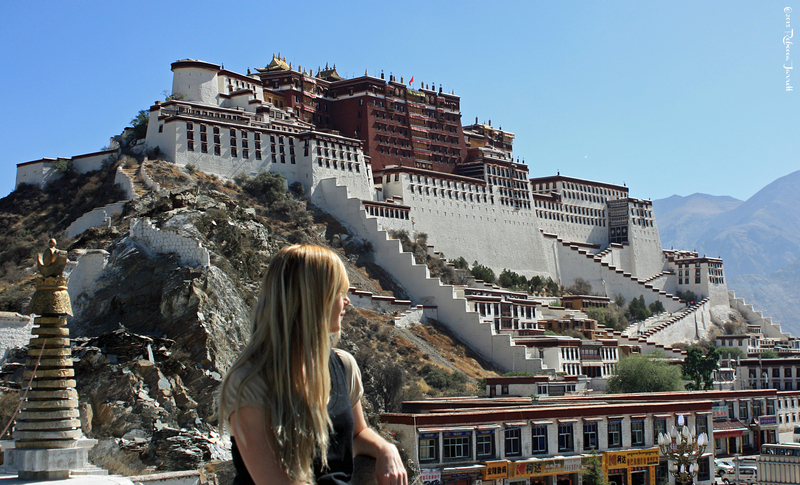 The Potala Palace, built in 1645, has more than 1,000 rooms, 10,000 shrines and about 200,000 statues. 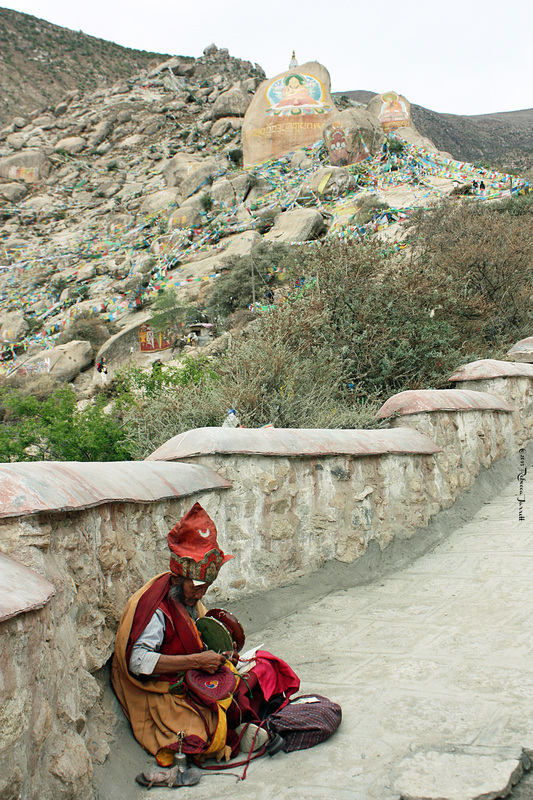 Drepung Monastery used to be a home for 10,000 Buddhist monks–now there are less than 400. 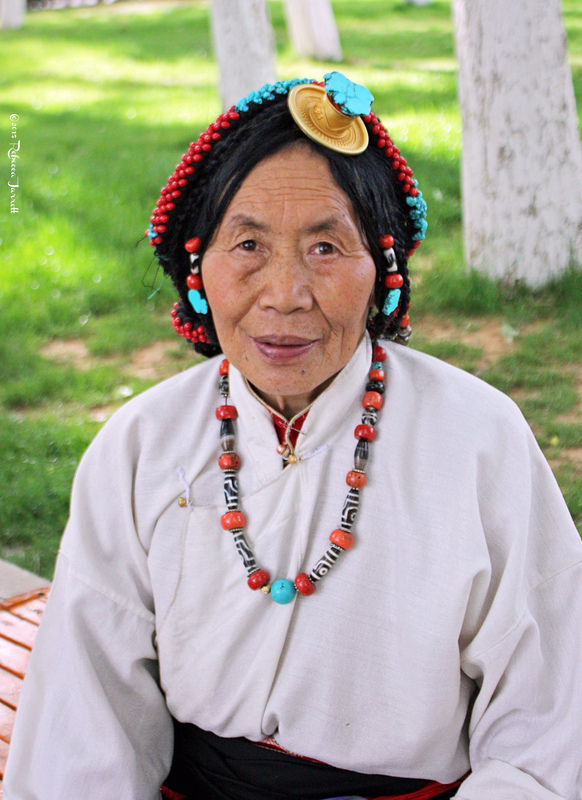 I met this beautiful Tibetan woman in a park in Lhasa and she asked me to take her portrait. 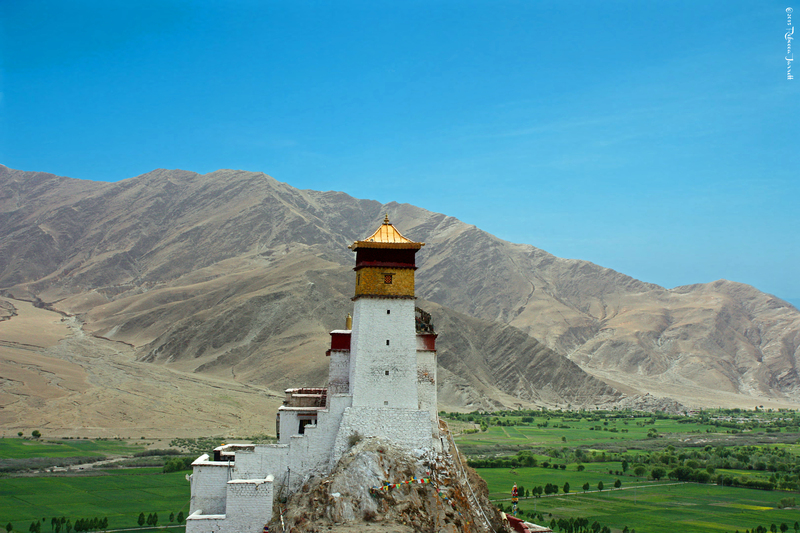 The restored Yungbu Lakang Palace is said to be the oldest building in Tibet and overlooks the ancient Yarlung Valley. 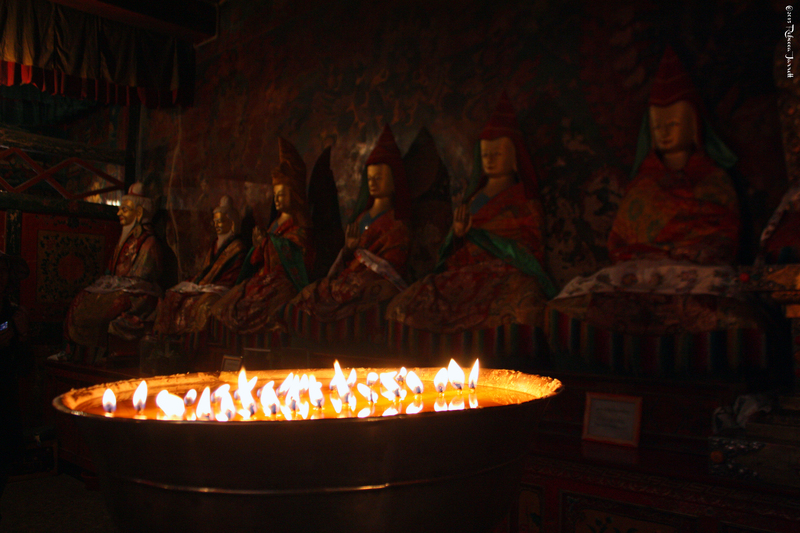 Yak butter candles light up the deities at Samye Monastery. Thank you for reading! 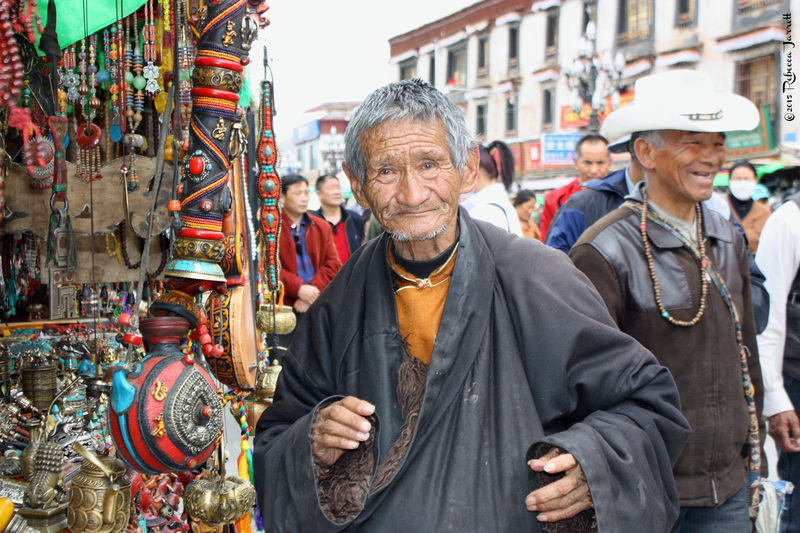 Have you considered a trip to Tibet? If so, has anything been holding you back? 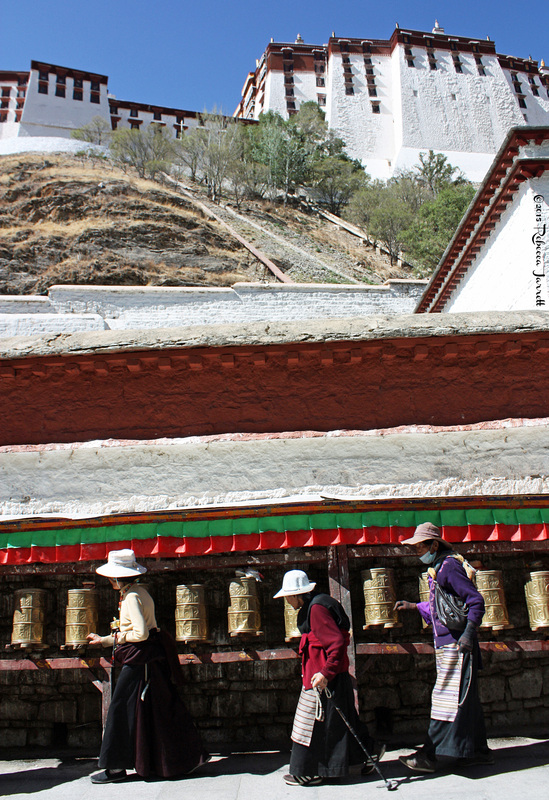 Tags: adventure, Barkhor, bucket list, Buddha, culture, destination, dreamdestinations, Drepung, explore, explore asia, Himalayas, Lhasa, Monastery, Monks, Potala Palace, Samye, Sera, Tibet, travel, wanderlust. Bookmark the permalink. The brutal laws in Tibet are still there, yet there is very little on the news anymore, and you always hope these beautiful people are okay. Thank you Becca for such a detailed response. 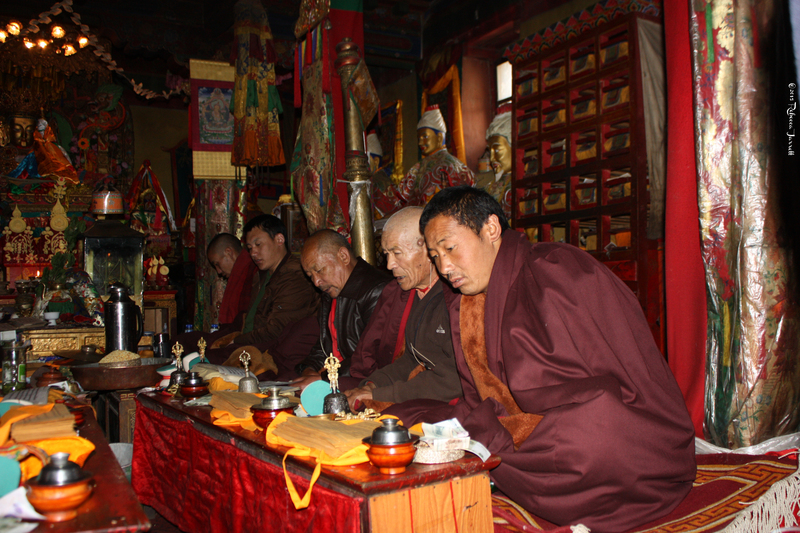 I can really sense that these 7 days within Tibet deeply affected you, and can almost feel your tender heart breaking as you wrote your words. I did not understand why the world turned blind eye. What you have shared makes TOTAL sense. THANK YOU! And thank you for your closing tip. Beautifully written! I felt like I was there with you! Beautiful place with great travel story. 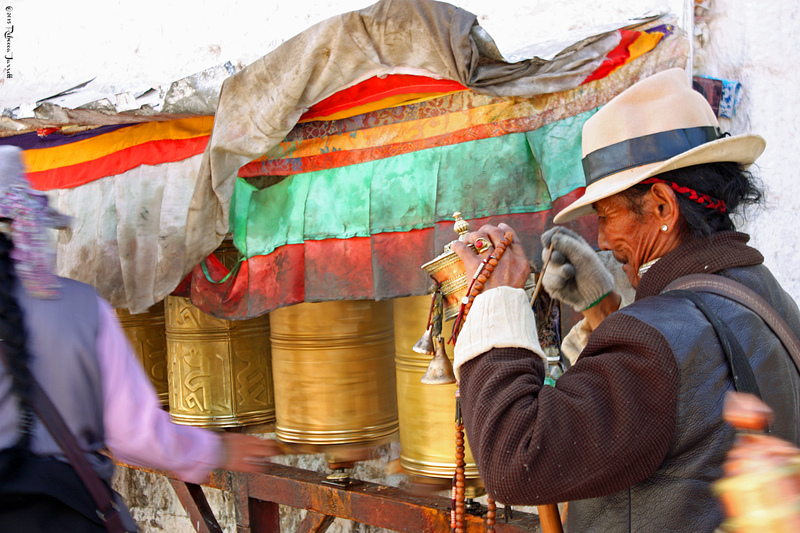 Thank you so much for sharing your experience, Tibet looks stunning through your images. Were you just there? 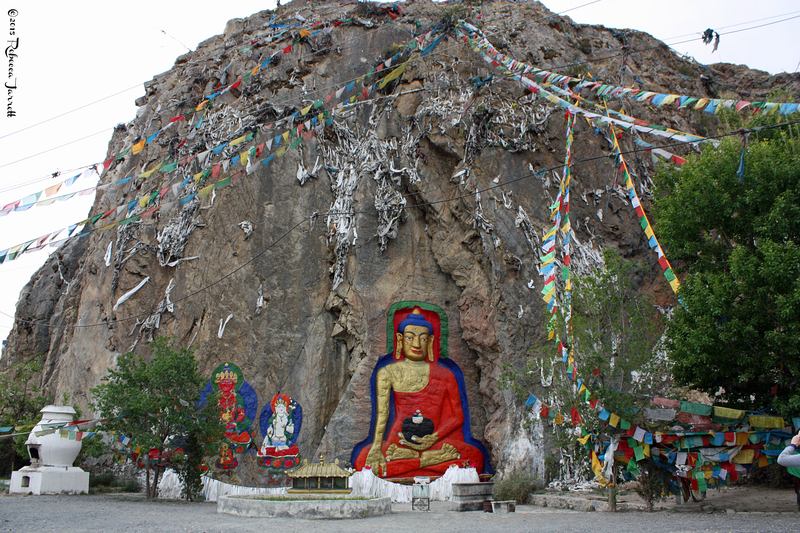 I’ve been to Tibet twice, and it haunts me, too. I would go back again tomorrow. I look forward to reading more of your posts. 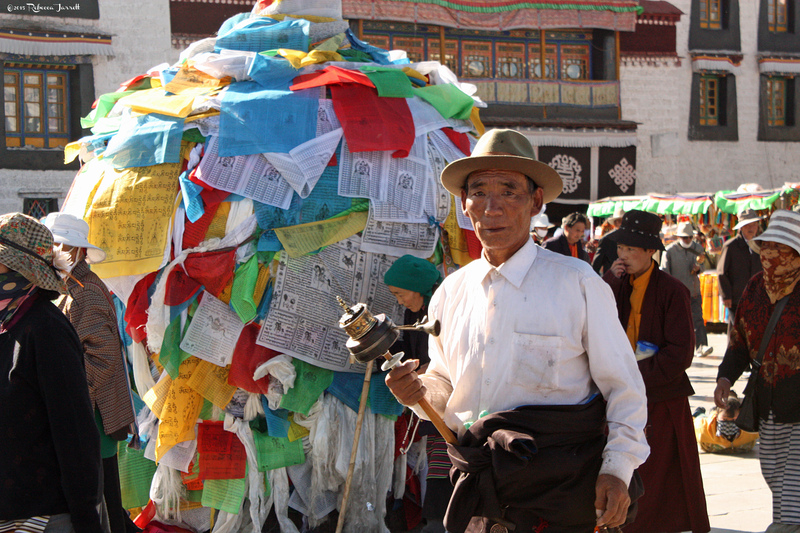 Thanks for following my blog; I have a number of posts on Tibet – both photos and stories – if you have any interest in revisiting this magical place! Hi! I’m so happy I stumbled upon your blog! And I’m excited to read about your Tibet adventures! I wish that I was just there, but my experience was a few years ago. I honestly haven’t been ready to talk about it before now, because it was so disturbing to me. 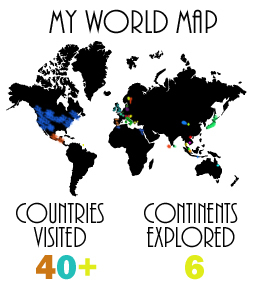 Also, I just started blogging, so I have a lot to share to catch up to present day. 🙂 Thank you so much for the follow! I cherish meeting like-minded travelers. 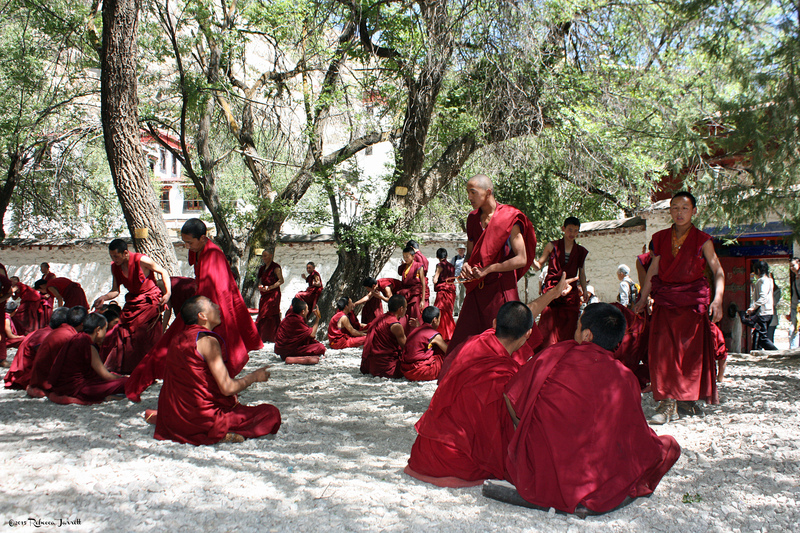 Your photos are brilliant and bring back so many memories of my own Tibetan trip. Looking forward to following you to your next destinations. Your pictures are incredible!! What an astounding experience you must have had. I also hope to go back some day. 🙂 Thanks so much for sharing!